Create a "wow" factor in any space with a live-edge slab. Flattening and sanding is available at an additional cost. 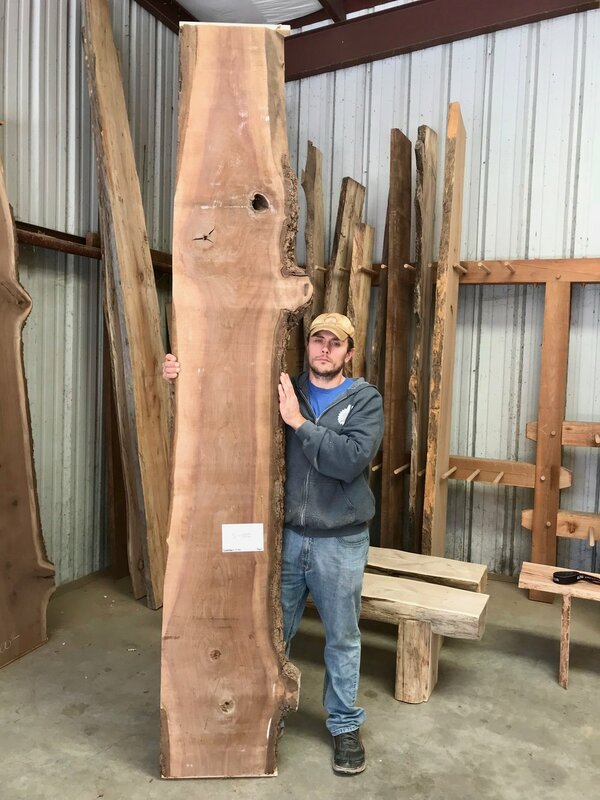 Slab can be handcrafted into custom heirloom furniture. Please specify when you request a quote.